Our goal is to provide you with the best hearing care possible. Choosing a hearing professional is one of the most important decisions a hearing impaired person can make. Since a hearing aid cannot be prescribed like eye glasses, proper hearing aid recommendation and fitting is highly dependent on the judgment and skill of the professional selecting the instrument. We test your hearing, select, and dispense the hearing instrument best suited to your needs in addition to providing support, counseling, and service of the hearing system. Our professional staff is among the best hearing healthcare providers in the U.S. Hear Again America is committed to protecting your hearing from further deterioration through education about what affects your hearing, as well as the proper use and care of hearing protection devices. 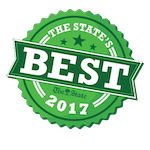 We have 32 locations throughout Florida, Georgia and South Carolina! Visit our "Locations" page for a location near you. Mr. Peled earned a B.A. and M.A. from Fairleigh Dickinson University in New Jersey. Mr. Peled subsequently built his career in managing hearing establishments from the ground up, starting as a licensed hearing aid dispenser in New Jersey in 2002. Developing expanded business services to meet increasing clients’ needs, while providing exemplary customer care remains the cornerstone of his professional philosophy. He is excited that Hear Again America is bringing an elevated customer experience to Floridians under his stewardship. Dr. Morrison earned a B.S. from Ithaca College in Speech and Hearing Sciences and his M.A. and Au.D. from Indiana University in Bloomington, IN. He practiced clinically in Washington D.C. before joining a start-up hearing aid company in a national operations role and helping to expand the company into 9 states with 30 locations. 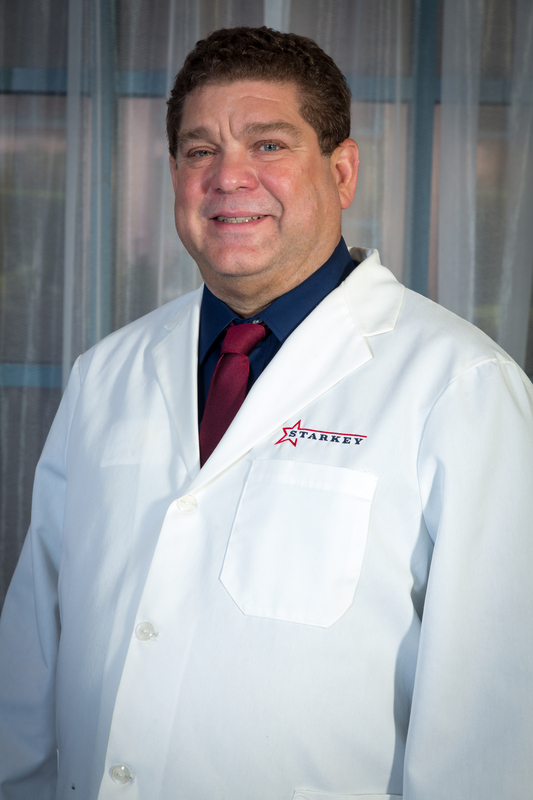 He then joined Starkey Laboratories and functioned in both a Sales and Business Development capacity for the state of Florida for 6 years and became a recognized speaker and expert teacher of hearing aid technology prior to joining Hear Again America in 2016. Dr. Morrison owns Advanced Hearing Systems, LLC which he began in 2010 to install induction loop systems in public venues and private residences to assist the hearing impaired population stay connected socially and maintain the quality of life that they deserve. 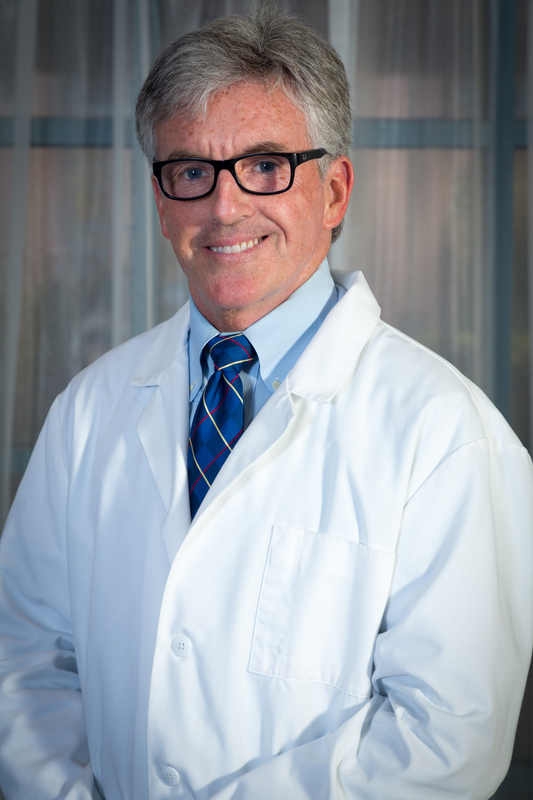 Bringing his clinical and business experience to Hear Again America, Dr. Morrison is focused on providing the best quality service and care in the industry for our patients through the private practice model- while offering the most advanced technology in the industry. Mr. Weizman’s dream of helping people hear better and improve their quality of life became a reality when he founded Total Hearing Care in Denville, New Jersey in 2000. Through expansion to 19 locations by 2008, he was instrumental in facilitating thousands of individuals to enjoy life more fully through improved hearing. From 2009 to 2011 Mr. Weizman advised Total Hearing Care and Hearing Life to enhance customer care. 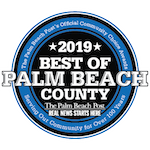 In 2014 he brought his customer focus and commitment to improving people’s quality of life to Florida, with the opening of Hear Again America’s first location in Boca Raton. Mr. Moore is a Board Certified Hearing Instrument Specialist (BC-HIS) having received his board certification in 1994 from the National Board for Certification in Hearing Instrument Sciences. 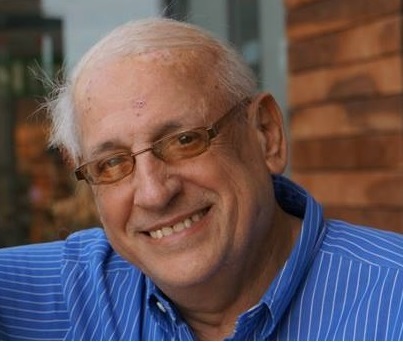 In addition to having served as a Senior Faculty Member at Alan Lowell Seminars, Inc., he served as Southeast Governor on the International Hearing Society’s Board of Governors’. 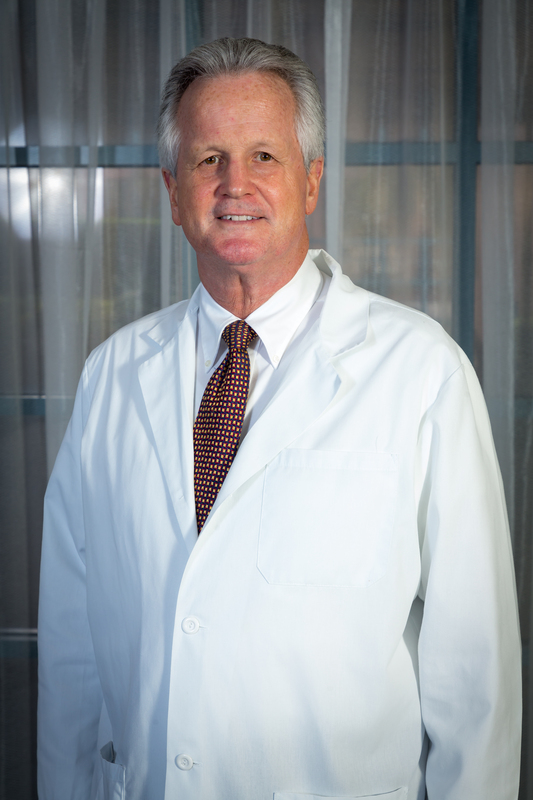 He has also served two terms as President of the Florida Society of Hearing Healthcare Professionals. Mr. Moore is a recognized leader at hearing aid dispensing, as well as a recognized leading expert teacher of other industry professionals. Dr. Thomas completed her Doctorate of Audiology at Salus University. She also earned her bachelor's degree in speech pathology and audiology from Bloomsburg University. 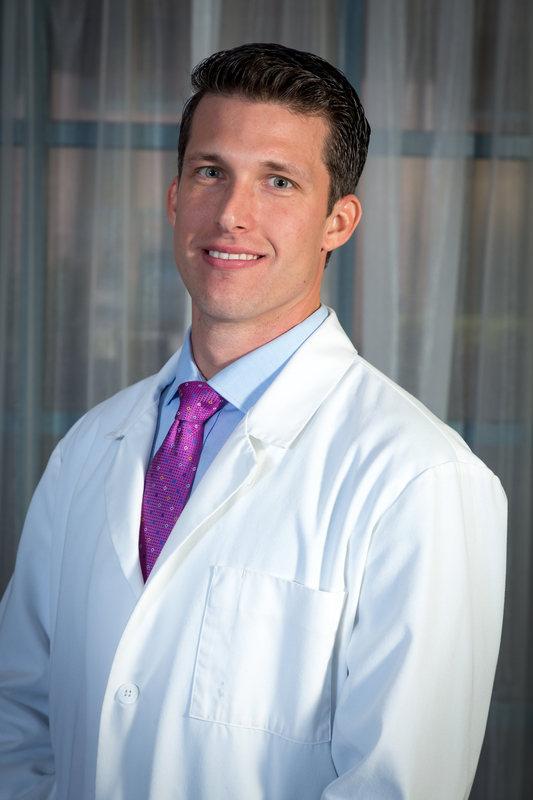 Dr. Thomas has experience working at various settings including, hospital, ENT office and private practices. She pursued a career in audiology after seeing her father and grandfather struggle with hearing loss. 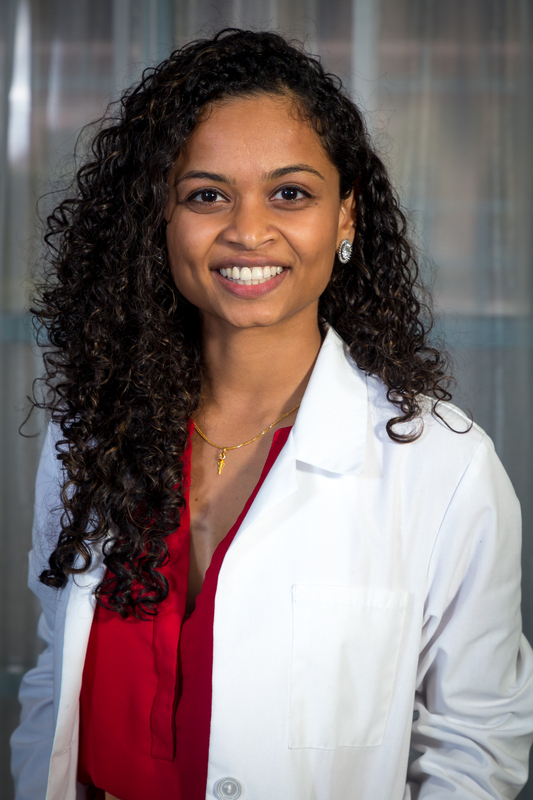 Dr. Thomas is passionate about helping individuals with hearing loss, and working with families to improve communication in their everyday life. 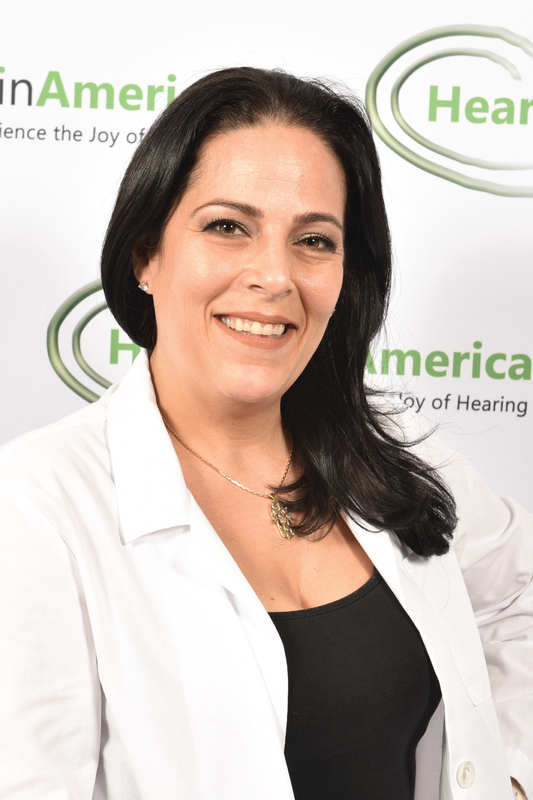 Sharon Cohen has her Doctorate of Audiology and has been in practice over 20 years in South Florida. She has extensive clinical experience with a passion for amplification and dispensing hearing devices. Dr. Cohen believes that each patient has unique needs and thoroughly enjoys evaluating, listening, counseling and guiding each individual with compassion and a high level of personal care. Providing all the best up to date options for improved communication her patients enjoy a successful experience, optimal hearing health care and quality of life. 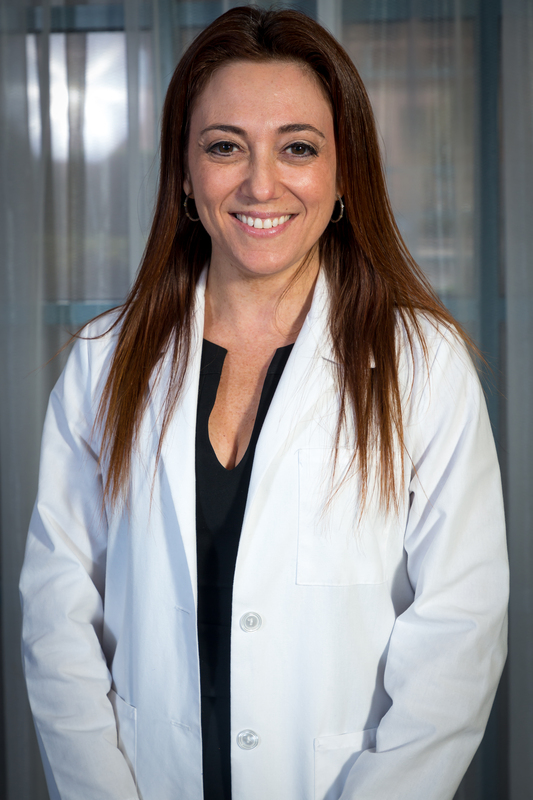 Dr Cohen is originally from New York and she resides and practices in the Boca/Delray area. Karen has been a Hearing Aid Specialist since 1999. Being a Hearing Aid specialist is a 2nd career. Formerly a Pharmaceutical Representative for 13 years, when she was fit with her first set of hearing aids, it made such a difference in her life, she joined the Hearing Aid industry. She then became Board Certified and then went through the ACA classes to become an Audioprosthologist. Her hearing loss helps her to relate to those with hearing loss. Plus, she keeps up to date on all benefits of the newest Hearing Aid technology. 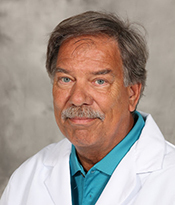 Doug has been a Florida Hearing Aid Specialist since 1993. Also, he is Board Certified in Hearing Instrument Sciences (BC-HIS). 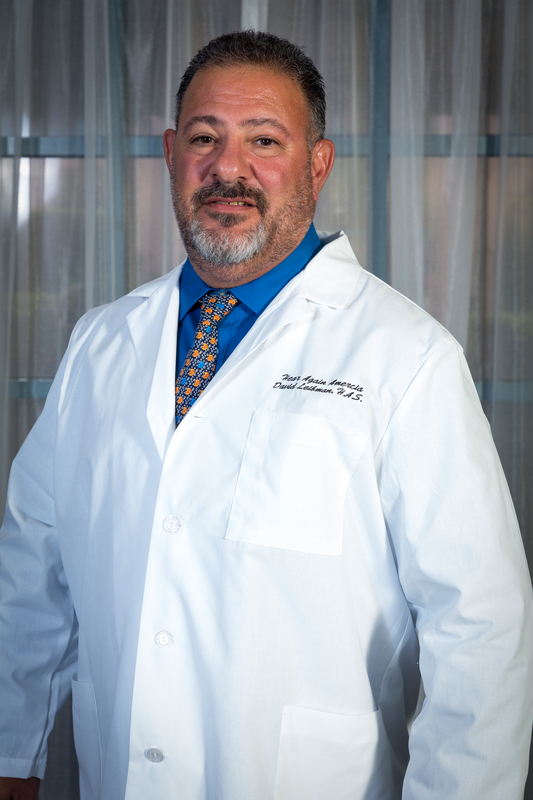 Doug has served as Secretary of the Florida Society of Hearing Health Care Professionals. 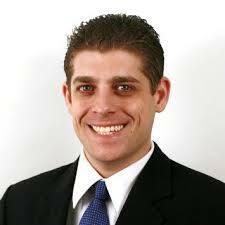 Currently, he is a board member of the Florida Board of Hearing Aid Specialists. Doug is committed to matching the latest in hearing aid technology with each individual's unique needs. John Hayden is the provider for Digital Hearing Systems. 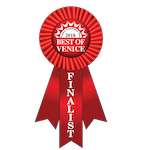 At Digital Hearing Systems, he serves the people in The Villages with the finest hearing aid solutions on the market today along with customer service that can't be beat. John prides himself on the care extended to his patients during and after the journey to better hearing. The Villages staff strives to successfully educate patients and their loved ones about their specific hearing loss, helping them determine the right plan of action to correct it. Melanie Plotkin is a Miami Beach native. She began her interest in the hearing health care industry in early 2001. She realized the level of influence she had working with her patients, helping them regain their hearing and their quality of life. Since then Melanie has helped thousands of patients and loves working with them to solve their hearing problems. Her unconditional passion for her profession has helped thousands of people live a better quality of life. 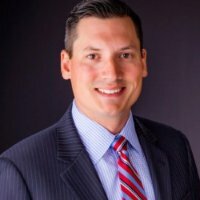 Mr.Bohl is a Florida State Licensed Hearing Aid Specialist and started his career in the hearing health care industry in 2010. Starting off in south Texas with private audiology practices and then moving to south Florida in 2011. 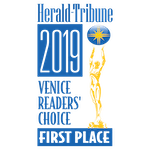 Here in South Florida he was employed by a major hearing aid manufacturer for 4 years where he was able to refine his diagnostic skills along with perfecting the hearing instrument fitting process. Through his continued education and love for technology Mr. Bohl specializes in the new digital hearing aid platforms. Coming into the industry during the digital transition he excels with the new digital capabilities. Along with his knowledge comes a very honest and caring person, who strives to give the utmost in personalized care while guiding his patients through the journey to better hearing. 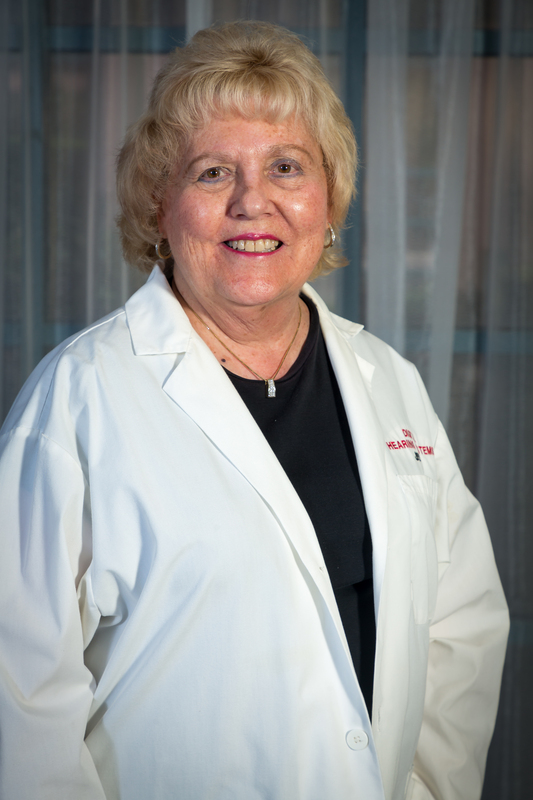 Barbara Mitchell, is a Registered Nurse and Hearing Aid Specialist, who has served the health needs of her community for over 30 years. She believes the first step to resolving a hearing problem is through examination and evaluation of your ears and hearing. With this information, we can then determine the type and severity of your hearing loss and discuss treatment options. Barbara is committed to matching the latest in hearing aid technology with each individual’s unique needs. Javier Benítez, HAS, BC-HIS, is a Harvard University graduate (’81) and Nationally Board Certified in Hearing Instrument Sciences. He started in the hearing industry as a battery sales representative at Starkey Labs. 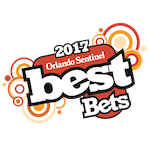 With this experience, he began to be interested in hearing aid fittings and in 2003 became licensed to dispense hearing aids by the State of Florida. He worked at the Lab helping to fit difficult cases and gained invaluable experience. 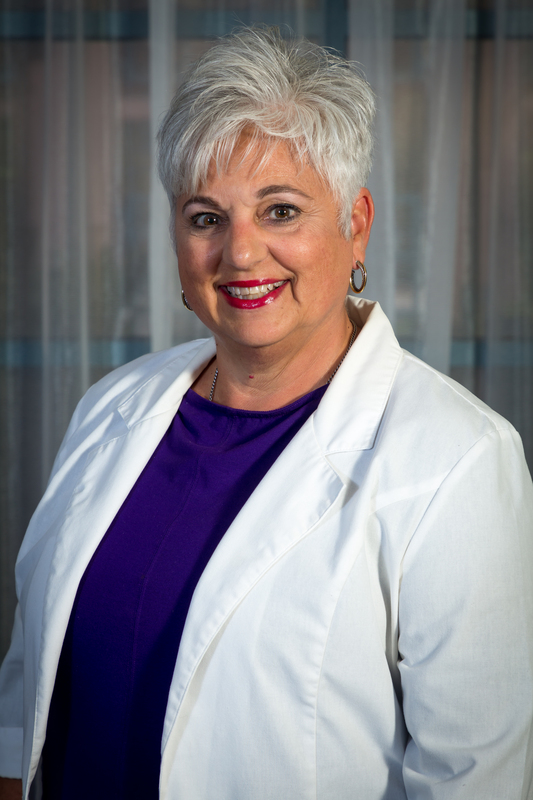 Since receiving her graduate degree in Audiology from James Madison University, Michele has delivered exceptional hearing care, from diagnosis to treatment, to patients of all ages. 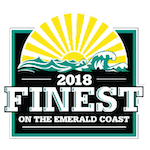 Throughout her thirty years in practice, she has endeavored to provide the compassionate care that we would want for our families and ourselves. 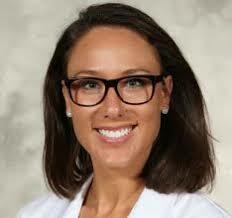 In 2002, she was chosen by her peers as the Outstanding Audiologist in South Carolina. An active community volunteer, she presently serves on Palmetto Health's Children's Hospital Board of Directors and the Executive Committee of Camp WonderHands for Deaf and Hard of Hearing Children. She appreciates the opportunity to help those with hearing loss make improvements in all areas of their day to day lives. 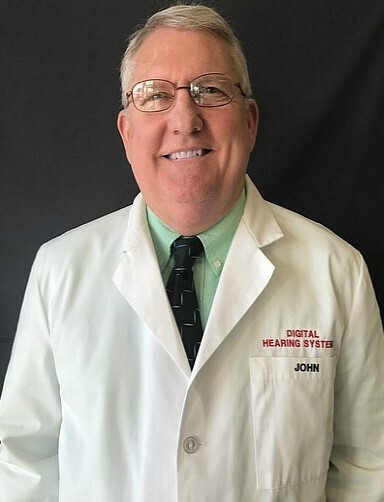 Dr. Johns completed his Master's Degree at the University of South Carlonia and his Doctoral Degree at A.T Still University in Meza Arizona. He is experienced in evaluating hearing loss in all ages and is proficient in the fitting of amplification, especially the latest digital technology and assistive devices. Ken is a past president of the South Carolina Academy of Audiology. Practicing in Clermont, Diane Wichner joined Hear Again America in 2017. Diane left her 15 years in Real Estate to begin her second career. After experiencing the struggle with her husband’s hearing loss, the desire to assist and guide others with hearing challenges, and to offer the ability to experience improved communication with family and work environments became her passion. She strives to provide companionate counseling and personal care to improve the everyday lives of those families who are dealing with hearing loss. 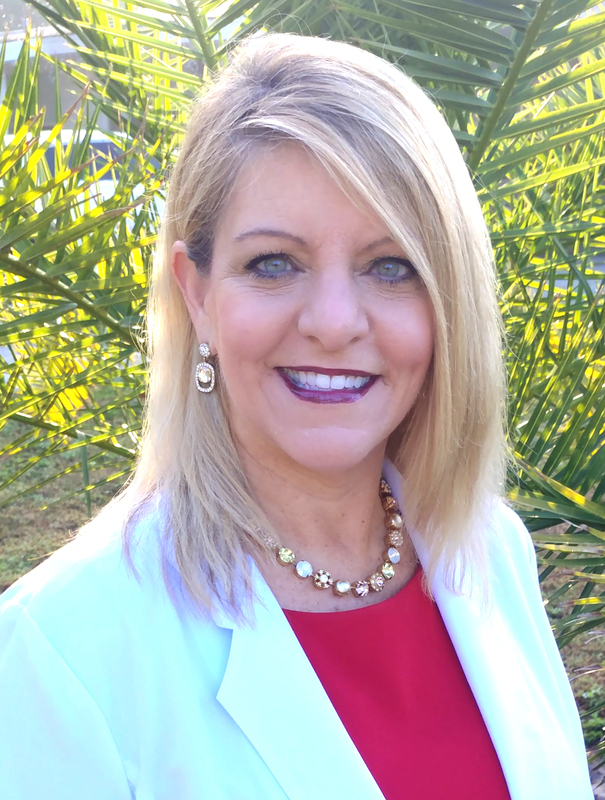 Diane is Florida State Licensed and a member of both the International Hearing Society and the Florida Society of Hearing Healthcare Professionals. Diane has experience with the latest in digital technology and assistive devises, including testing, fitting and programming of multiple manufactures. Ms. Megan Frericks is a former athlete and graduate from Western Kentucky University where she graduated with a Bachelor of Science Degree. 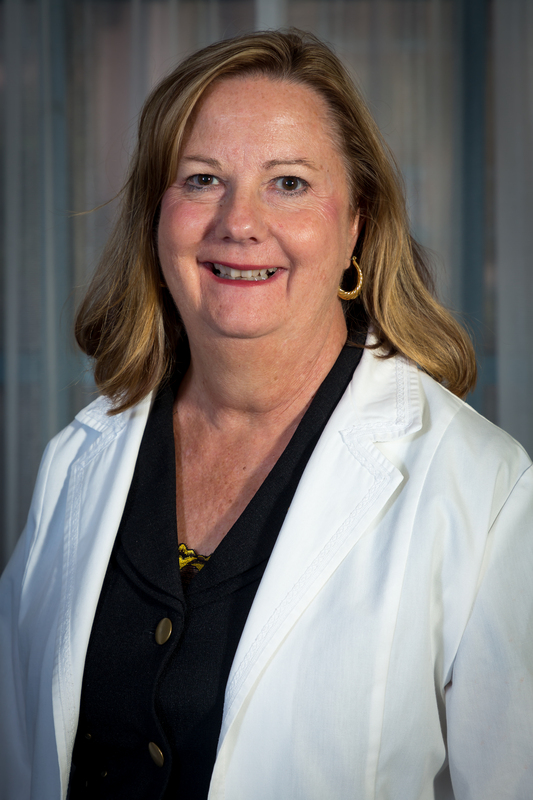 She has been in the hearing healthcare field since 2009 and believes that when it comes to great hearing healthcare, service and the relationship with the patients are as important as the technology. She doesn’t take that lightly and makes it a priority to make each patient’s journey as pleasant as possible. Ms. Frericks takes pride in building a rapport with her patients and makes it a point to help make their day better in some way. Ms. Frericks friendly personality gives her patients the comfort of knowing that she is someone they can trust. She has dedicated herself to improving the lives of the hearing impaired. She also believes that the quality of a person’s life every single day revolves around their ability to communicate with those around them effectively. The patient’s journey doesn’t end when they have been fit with their hearing aids, because she firmly believes follow-up care and service are crucial to the patient’s success with their hearing aids. Ariel has always had a passion for helping individuals. She graduated from Rutgers University with a Bachelor of Arts degree in Psychology. Upon graduating college, Ariel was offered an opportunity to pursue a career as a hearing care provider. After seeing how much hearing loss negatively impacted the lives of patients and families, she felt becoming a hearing care professional was a perfect way to improve lives first hand. Ariel fell in love with her position of fitting hearing aids because she saw how much happiness it brought to patients and their family. Ariel’s background in psychology allows her to analyze every patient differently and take each case to a more personal level of understanding. This skill ensures not only the patient benefits from hearing again but their families do as well. Ariel thrives on not just giving hearing back, but truly improving lives through better hearing. She gifts her patient’s the care they deserve on a deeper and more personal level, which results in a successful outcome for patients and families. Carol Bourbeau is a Licensed Hearing Aid Specialist. She received her Bachelor's of Science Degree from Elmira College and brings over 20 years of extensive knowledge in the medical field. 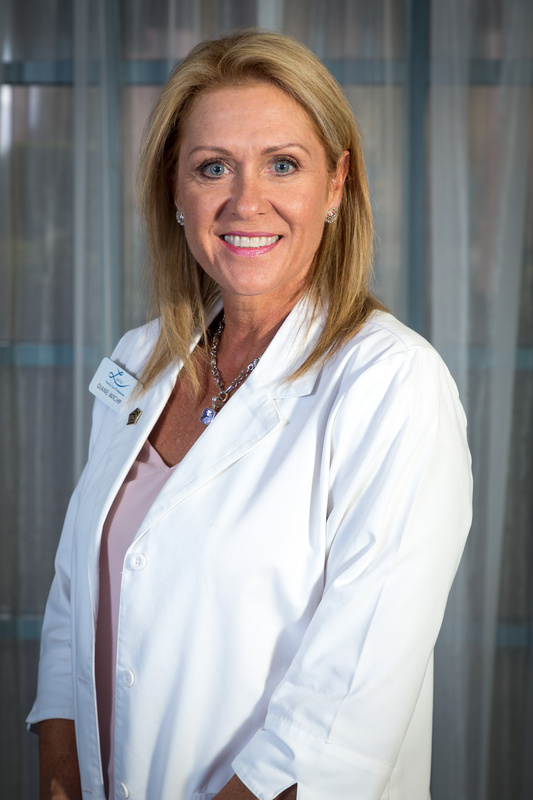 Carol is a member of the Hearing Loss Association of Sarasota and the Florida Society of Hearing Healthcare Professionals. 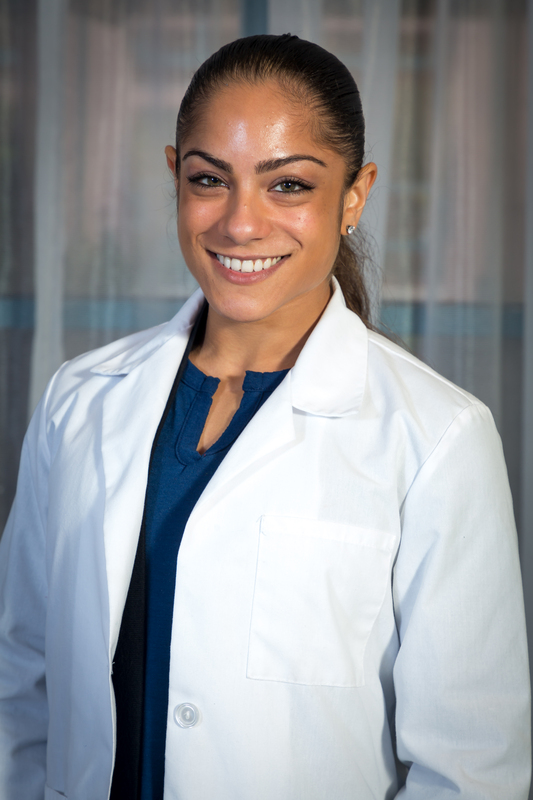 She has a passion for helping her patients enhance their lives and reconnect with their families through improved communication. 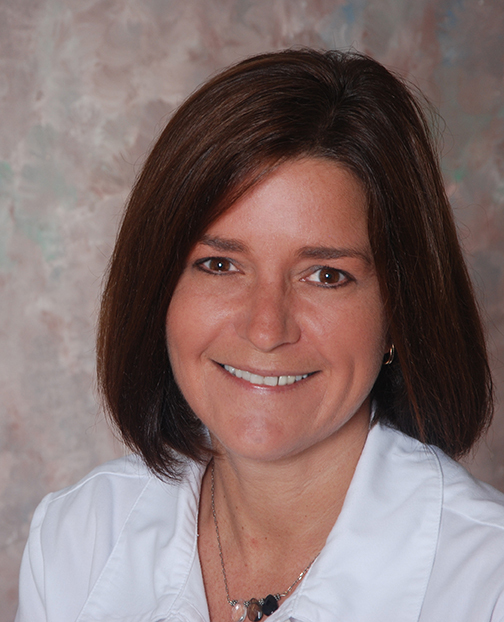 Carol is committed to providing the highest quality service and care to her patients. Ted Fonfara’s expertise in state-of-the-art line of hearing aids ensures that his patients are receiving superior comfort, unmatched technology, and the best-in-class features. 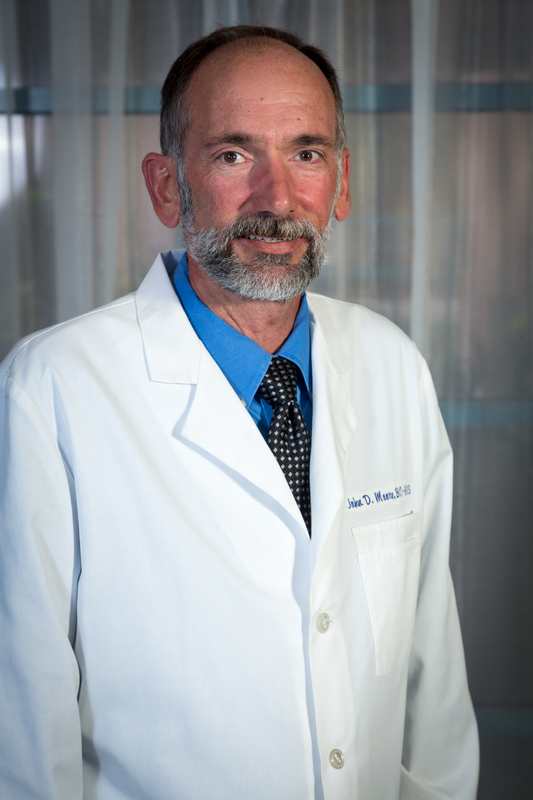 He works closely to diagnose your hearing loss and provide you with the best lifestyle solution by performing a comprehensive hearing evaluation. Mr. Fonfara believes that every person, regardless of age, should benefit from the best hearing possible. 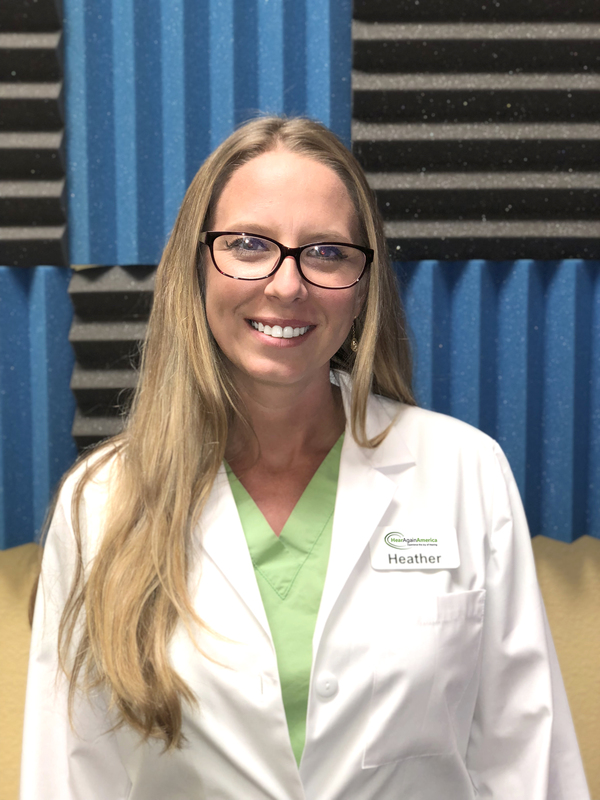 Heather began working at Clarity Hearing Aid Solutions/ A division of Hear Again America as a Patient care coordinator & quickly realized her passion was helping people. She began training to fullfill her passion of becoming a Hearing Aid Specialist and giving people their lives back by hearing. She strives to ensure patients individual needs are properly cared for with the highest standard level of care and service possible.